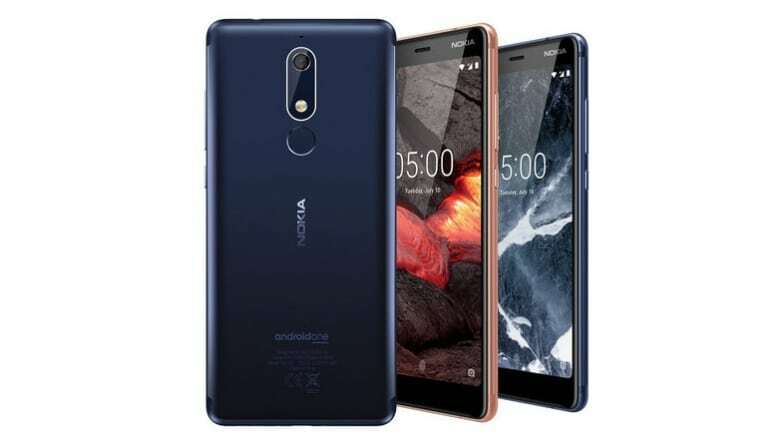 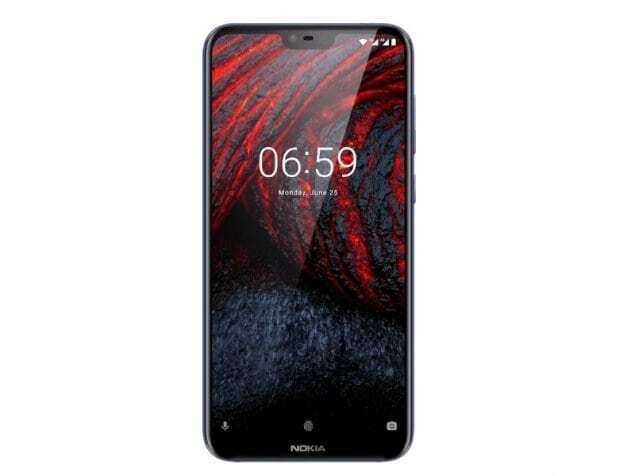 READ MORE Nokia X7 launched! 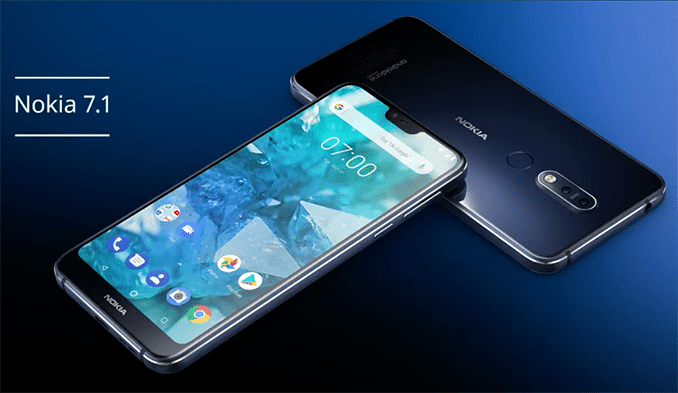 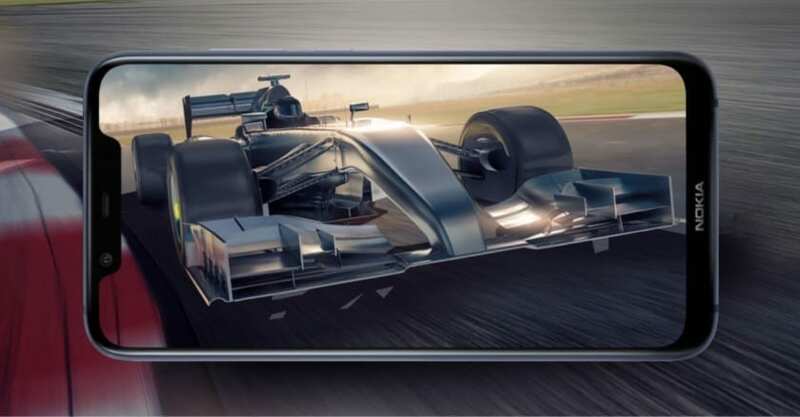 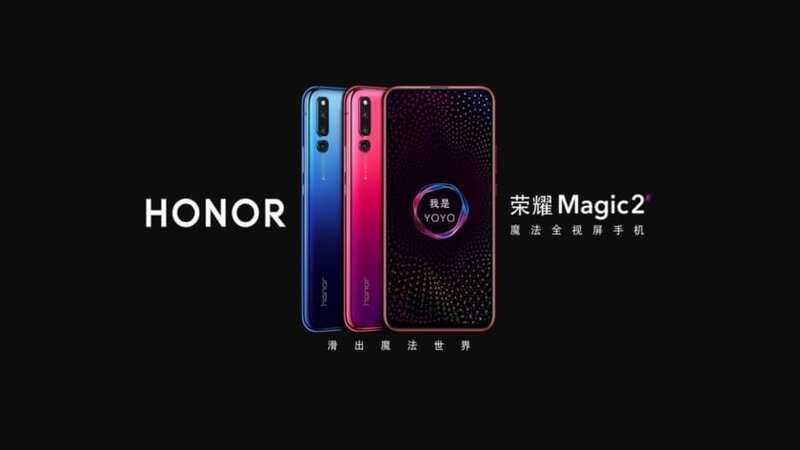 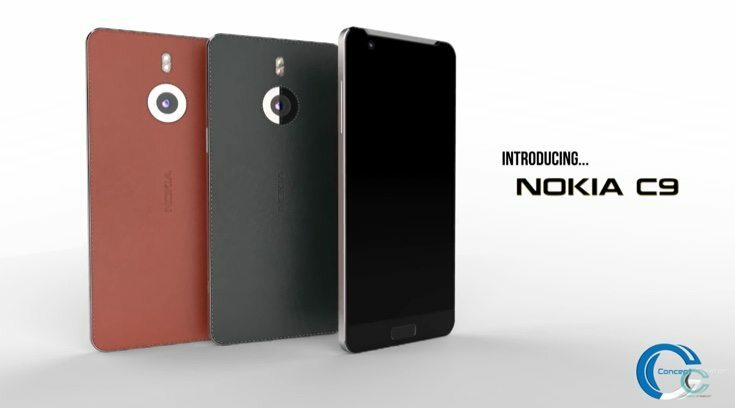 READ MORE Nokia 7.1 officially announced! 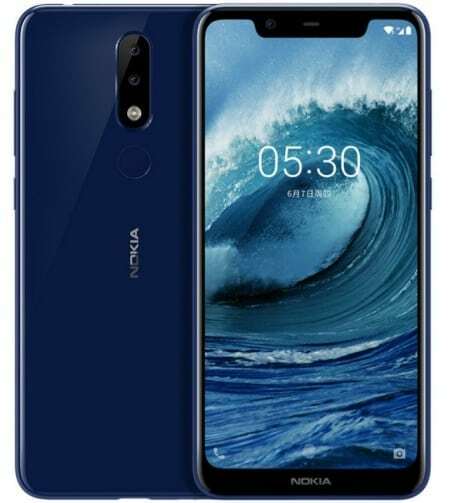 READ MORE Nokia 5.1 Plus announced! 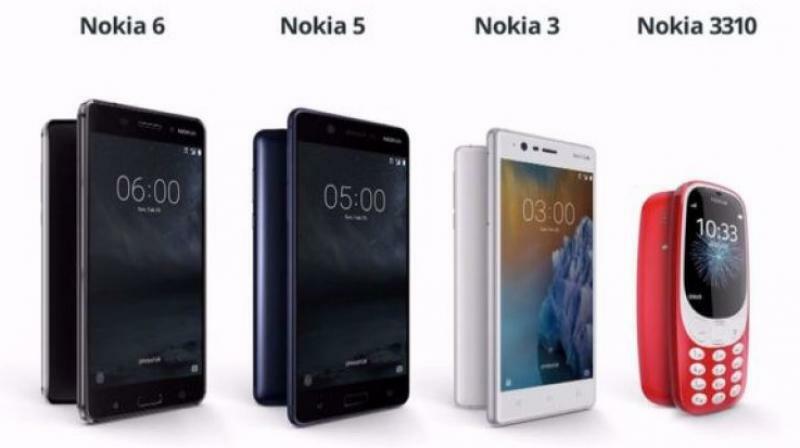 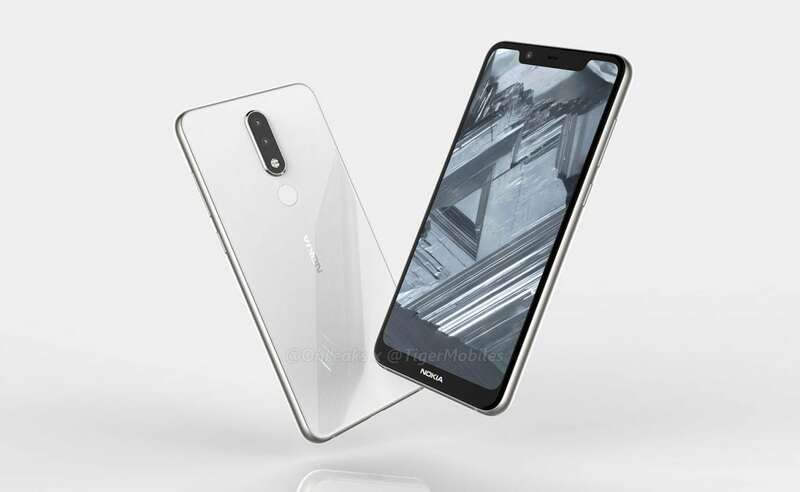 READ MORE Nokia 6.1 Plus announced!